Conaway Motors would like to explain how you can save your health with exhaust service in Lynnwood. We value our customers and want them to be able to enjoy their vehicles in good health. A leaky exhaust system can not only create atmospheric pollution, it can also leak automobile exhaust into the passenger compartment of your car or truck. There are several parts to your exhaust system. One of the important parts for directing exhaust fumes away from the driver and passengers is the seal between the manifold and the exhaust system. While it might not be as noticeable as a hole in the barrel of your muffler or the exhaust pipes, it is important for the health of people in the vehicle. When these seals are leaky, or when the flange that holds the exhaust pipes snuggly to the motor becomes damaged, exhaust fumes can be pulled into the passenger compartment through the heater or air conditioner ducts. As any old mystery movie buff can tell you, locking a human in a garage with a running motor vehicle is a recipe for death. Fumes leaking into your passenger compartment aren’t quite as fatal, but can cause headaches, sinus and respiratory problems. Here at Conaway Motors we want to remind you that keeping up with your exhaust service in Lynnwood is a lot less expensive than medical bills, and we are glad to help. 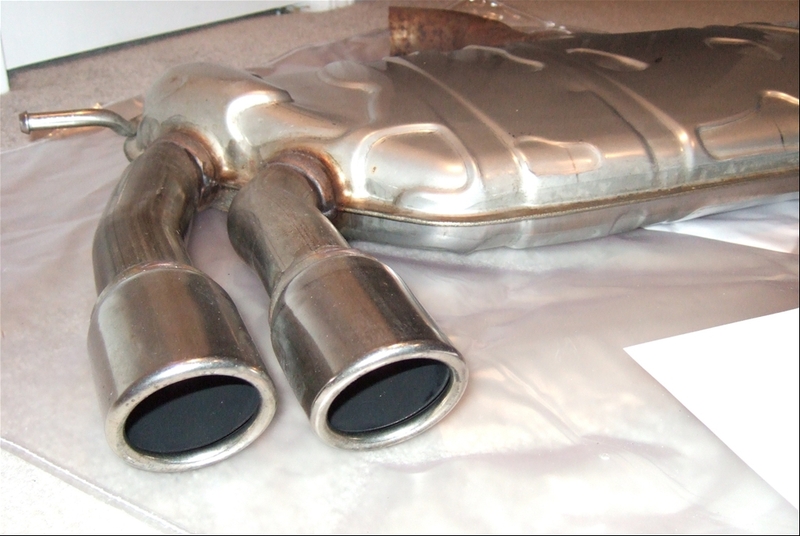 Not only will keeping your exhaust system in good repair save your own health, it is also good for your neighbors’ health since the exhaust system includes your catalytic converter, the device that cuts down on noxious fumes entering the atmosphere. Give us a call at (425)905-2424 to develop a winning situation for everyone.